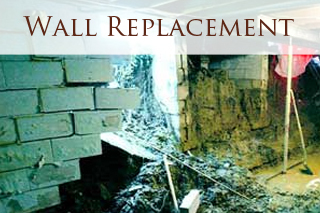 At Basement Pros we understand how basements work and what causes them to fail. Our goal is to answer any questions you may have and then determine the best course of action to help you. There is no task to big or too small for us to handle and with a long line of satisfied customers you know youre in good hands. 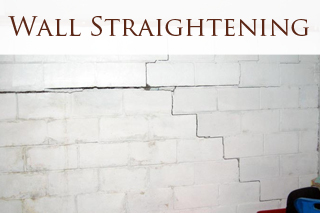 Over the course of our many years of basement waterproofing we have found the vast majority of basments have been damaged from frost or dense heavy soils. These damaged areas create a week point for water to come through. 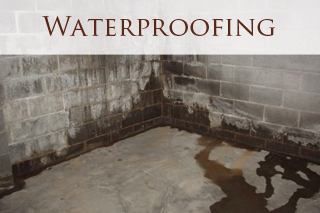 We also find many basements have poor drainage, allowing the water to rest against the wall. 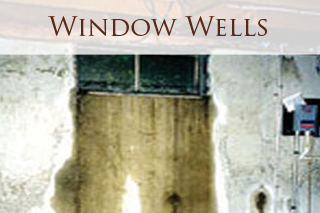 Many basements have no exterior drain tile or old damaged drain tile that was most likely improperly installed. 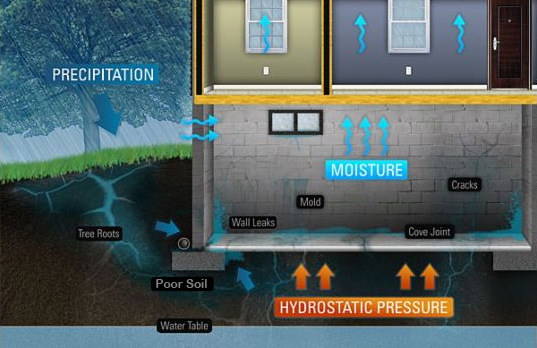 Although these are only a few of the reasons basements leak, it comes down to how the basement was originally installed and what was done to protect it. Does your Basement look like one of these? Click the photo for a solution.